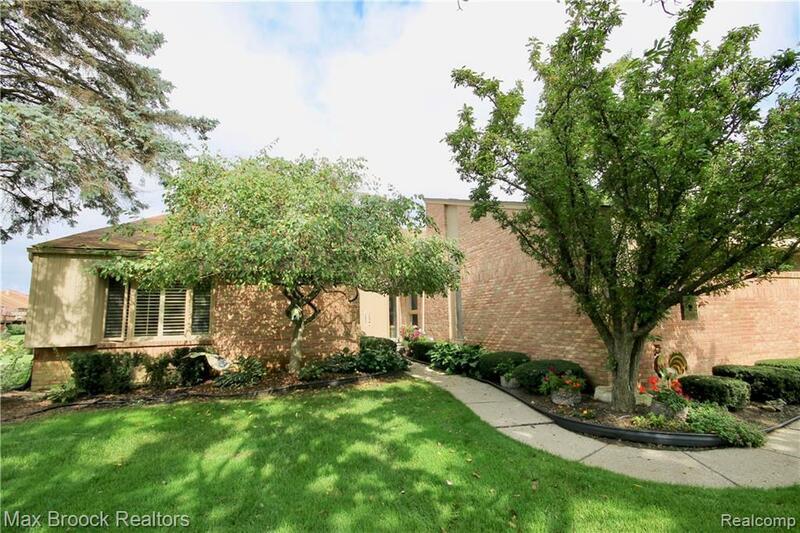 THE ONLY DETACHED, WATERFRONT CONDO IN GATED RAMBLEWOOD. ENJOY EVENINGS ON THE DECK WITH WESTERN SUNSET VIEWS OVER THE POND. OPEN CONCEPT RANCH FLOOR PLAN. NEWER HARDWOOD FLOORS IN THE LIBRARY, GREAT ROOM, KITCHEN & NOOK. 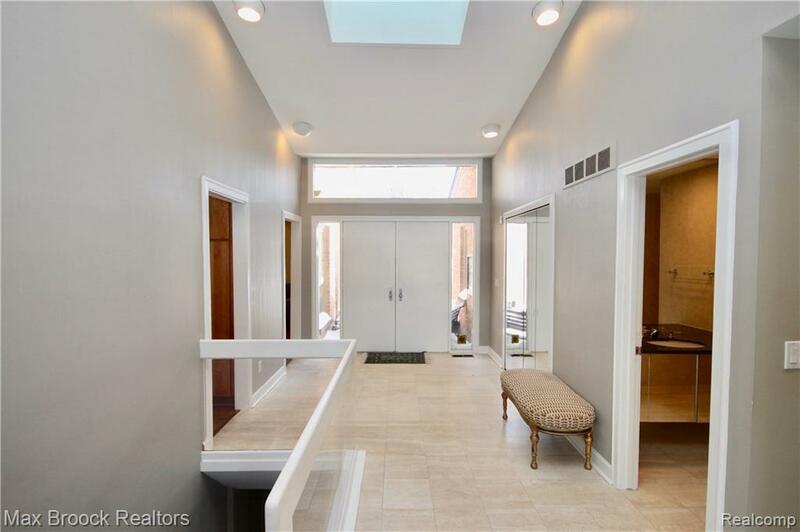 VAULTED CEILINGS IN THE MARBLE FOYER AND GREAT ROOM. GOURMET GRANITE KITCHEN WITH NEWER STAINLESS STELL JENN-AIR APPLIANCES, DOUBLE OVENS & COMMAND CENTER. BREAKFAST NOOK DOORWALL OPENS TO THE DECK THAT EXPANDS THE WIDTH OF THE CONDO. 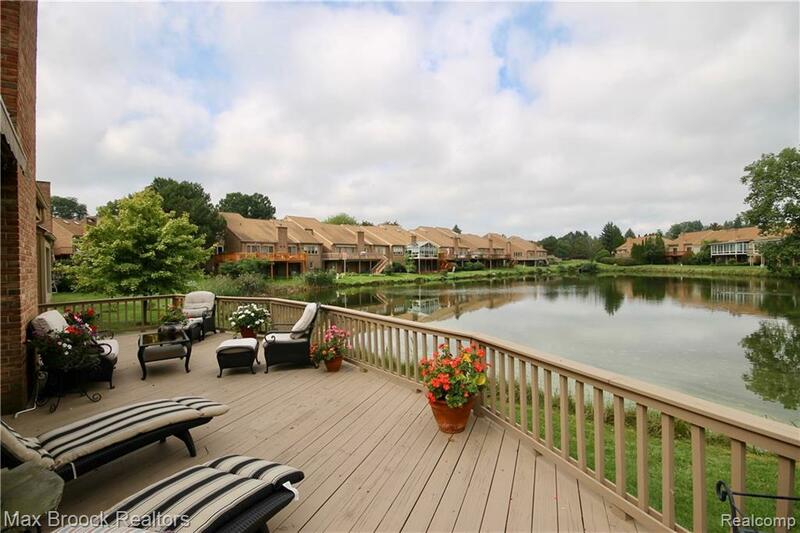 THE GREAT ROOM HAS WONDERFUL VIEWS OF THE POND, A GAS FIREPLACE, DRY BAR AND BUILT-IN BUFFETT. GRANITE POWDER ROOM. 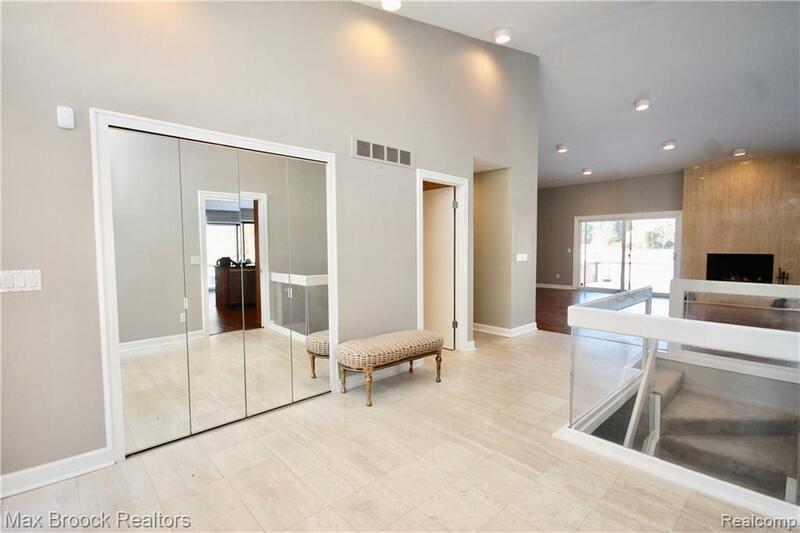 SPACIOUS FIRST FLOOR MASTER SUITE WITH DUAL WALK-IN CLOSETS. THIRD BEDROOM AND FULL BATH IN THE LOWER LEVEL. FIRST FLOOR LAUNDRY/MUD ROOM. RECESSED LIGHTS THROUGHOUT. CEDAR CLOSET. TWO CAR SIDE ENTRY GARAGE. NEW ROOF 2015. A TRUE PLEASURE TO SHOW!